Russian military forces perform a landing during the Vostok-2018 (East-2018) military drills at Klerka training ground on the Sea of Japan coast, outside the town of Slavyanka, some 100km south of Vladivostok, on September 15, 2018. The first was Vostok 2018, a military exercise of unprecedented scale with Chinese participation for the first time. The second was the 4th Eastern Economic Forum (EEF) in Vladivostok, where President Vladimir Putin celebrated an apex of Sino-Russian friendship with President Xi Jinping. Faced with this volatile situation in the Far East, Japan needs to adjust itself and redefine its role in regional security. This article attempts to analyse this challenge with a focus on Russia’s new initiative in the region. It also examines a common challenge of relationship management for the Japan-US alliance. First and foremost, the scale and scope of Vostok 2018 was unprecedented in the post-Cold War period. Given Russia’s enhanced military readiness and transportation capabilities, Vostok 2018 will have much wider strategic ramifications beyond the Far East. According to General Valery Gerasimov, Chief of the Russian General Staff, 297,000 servicemen took part in the exercise. 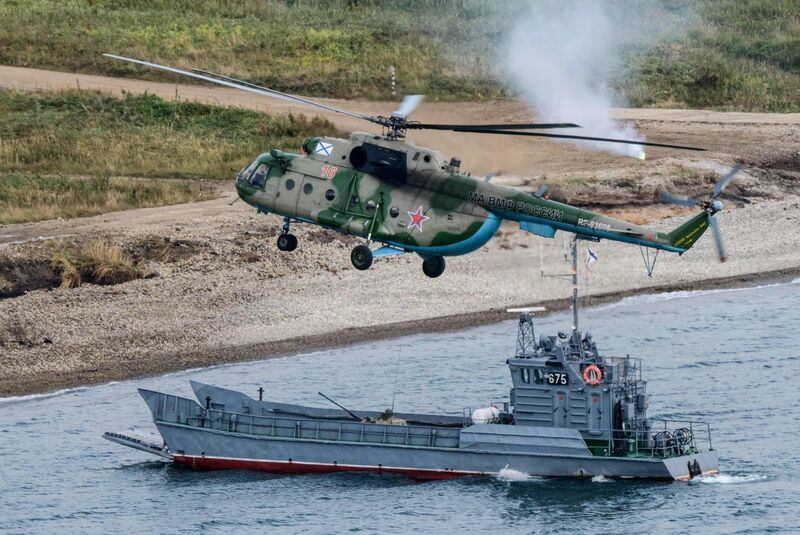 In addition, Russian field and command exercises were carried out on multiple fronts: in the inland training area in Eastern Military District, plus maritime exercises in the Sea of Okhotsk by the Pacific Fleet and in the Arctic Ocean by the Northern Fleet. The most prominent feature of Vostok 2018 was the first-ever participation by China. The People’s Liberation Army (PLA) deployed 3,200 troops, the largest number for a military exercise conducted outside its homeland. According to the Russian Ministry of Defence, the PLA and Russian armed forces have formed a “joint operational command system”. Official reports underline the success of the exercise; the Russian Armed Forces and Chinese PLA repelled a “hypothetical” attack and defeated the main enemy forces with their counteroffensives. Still, we need to bear in mind some limitations and restrictions observed in the exercise. First, its location. It was held at the Tsugol training range in the Trans-Baikal region, an inland site close to Mongolia and northern China. Its remoteness made the exercise less provocative. In addition, Moscow and Beijing reiterated their official policy of not intending to forge a Sino-Russian alliance. In sum, military cooperation between the two countries is strictly limited in nature and scope. The second point is Russia’s comprehensive approach to the Far East, combining diplomatic, economic and military means. From 11 to 13 September, the 4th EEF was held in Vladivostok, with the Chinese president participating for the first time. This undoubtedly gave the world an impression of an emerging Sino-Russian “honeymoon”. As foreign minister Wang Yi once put it, Chinese relations with Russia are at their “best level in history”. This diplomatic endeavour aims to foster a synergy in bilateral efforts, namely China’s Belt and Road Initiative (BRI) and Russia’s Eurasian Economic Union (EAEU). As President Xi put it during the forum, they share the need “to expand cooperation … to work together against the unilateral approach and trade protectionism” (emphasis added). A worst-case scenario for Tokyo would be to deal with an emerging Sino-Russian monolith on the northern and southern fronts. Should Russia build up its military presence in the Far East, fully supported by the PLA, this would be well beyond Japan’s military competence. This scenario, however, is not foreseen due to mutual suspicion over border issues and Central Asia. In addition, Japan’s relationship with Russia is relatively stable. Thanks to Russia’s interest in expanding economic ties with Japan, the partnership between the two countries is hardly competitive. More pressing for Japan is to manage its relations with an assertive China while maintaining a stable relationship with Russia. A more desirable policy for Tokyo would be to explore an opportunity to drive a wedge between Moscow and Beijing by manipulating the distrust between the two. Given the scale of Russia’s Vostok 2018 exercise, we need to reconfirm the value of combined military exercises in the Asia-Pacific region. President Trump, however, has announced a unilateral cancellation of the US joint annual exercises with South Korea following his summit with North Korean leader Kim Jong-un in June. In reality, Japan has no military capability to hedge and balance against Russia on its own. More worrisome is a volatile security environment in the Far East, with repeated provocations by North Korea and China. 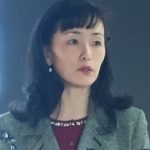 Tokyo must therefore exploit an opportunity to ensure deeper and wider commitment from the US, in order to counter military pressure from Russia. To implement Washington’s Indo-Pacific Strategy, Japan can provide invaluable capabilities and assets by supporting US forces in Japan and, possibly, in Korea.